Hatsune Minori. This is someone you have seen, if you didn't look at Fanloid Wikia then cick on paghahanap type Nagato Minako then you will know who is she! SHE IS MIKU'S CLUMSY... CUTE SISTER!. Wallpaper and background images in the Fanloids club tagged: fanloid kiru scarf saki. This is someone you have seen, if you didn't look at Fanloid Wikia then cick on paghahanap type Nagato Minako then you will know who is she! 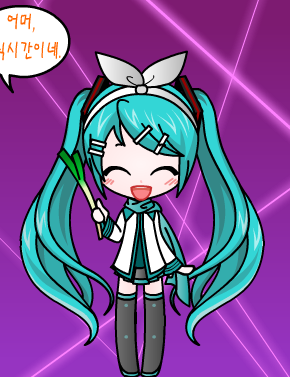 SHE IS MIKU'S CLUMSY... CUTE SISTER!